54 mm figure. 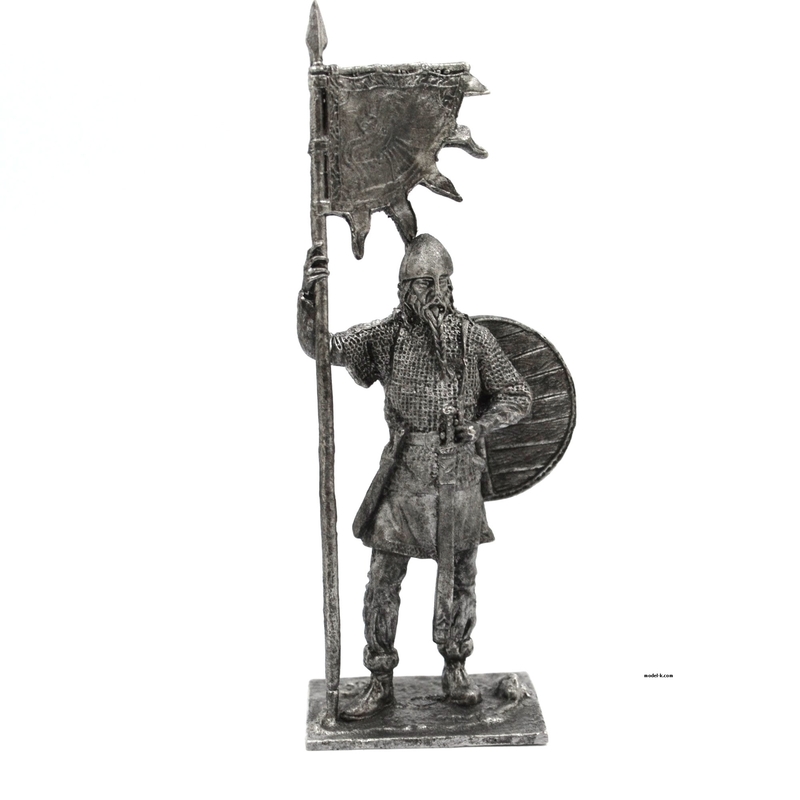 Viking with a banner, 9-10 century. Quality metal casting for a good price. Unpainted figure, assembled.